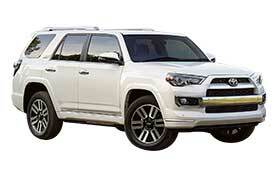 Note: All 4Runner Trims Come with 4 doors and a 270-hp, 6 cyl., V-6 4L engine. The latest Toyota 4Runner trim packages come with some enticing features. Even the basic package is certainly worth the upgraded cost. These are the top trim packages for this year. A remote-based keyless entry unlocking system. 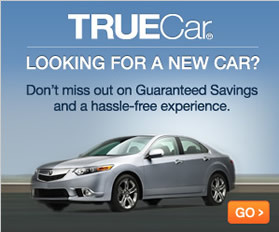 Stability and traction control for smoother driving. All-season tires with alloy wheels. Exterior mirrors with integrated turn signals. Moonroof with power glass, tilt and a sliding sunshade. Front 30 mm stabilizer bar for more suspension. This package features the same benefits as the Toyota 4Runner SR5 but with a few extras. In addition to 4WD capabilities, the package comes with hill descent control and a 30 mm front stabilizer bar. It also comes with four separate heat adjustments for the seats. Front and back chrome bumper accents. Front stabilizer bar for added suspension. Adjustable heated front and passenger seats. Each package also comes with additional feature options, and those features can be added for an extra per-item fee when ordering.